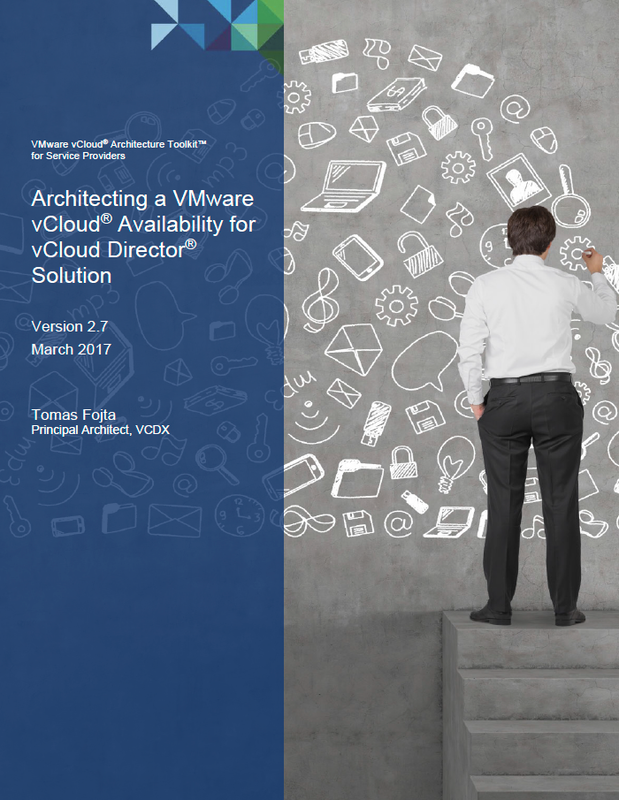 Another vCloud Architecture Toolkit whitepaper that I authored was published on the vCAT SP website – it discusses how to architect vCloud Availability solution in large production scenarios. Download from the vCAT-SP website: https://www.vmware.com/solutions/cloud-computing/vcat-sp.html or direct link to pdf. The PDF states that this will only protect running VMs and that something like vCloud Connector should be used to protect templates / powered off VMs, does the vCC work with 8.20 / vSphere 6.5 / NSX 6.3? 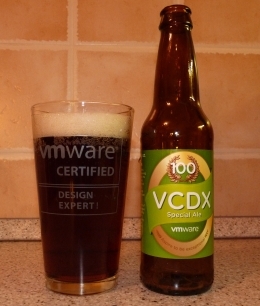 – Dev work looks to be stopped with it, which is a shame as customers liked being able to connect On-Premises vSphere to the Cloud, single pane of glass and so on.